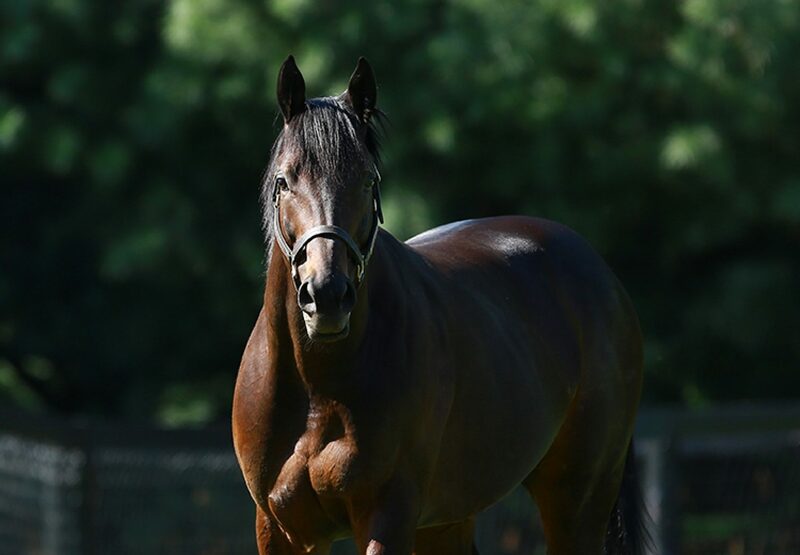 Champion 2YO Uncle Mo finished Book One at the Keeneland September Yearling Sale with a flourish having a colt from Eagle Sound sell for $390,000 on Thursday. Consigned by Paramount Sales, the colt is a half-brother to Grade III placed Pick of the Litter, his dam Eagle Sound a half-sister to Grade II winner Wild Syn. He was bought by Shortleaf Stable. 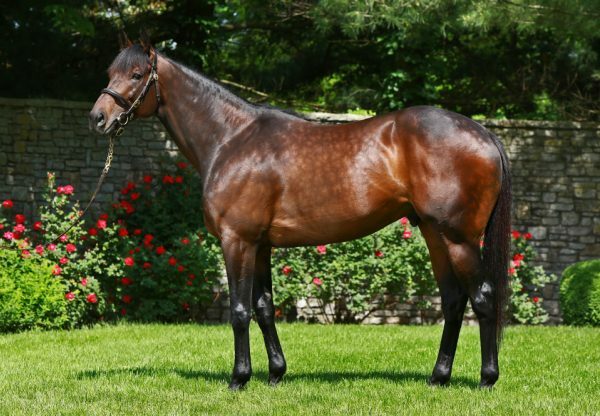 Also selling well for Uncle Mo, a colt from Hi Lili that made $320,000 for Denali Stud when bought by Conquest Stables. 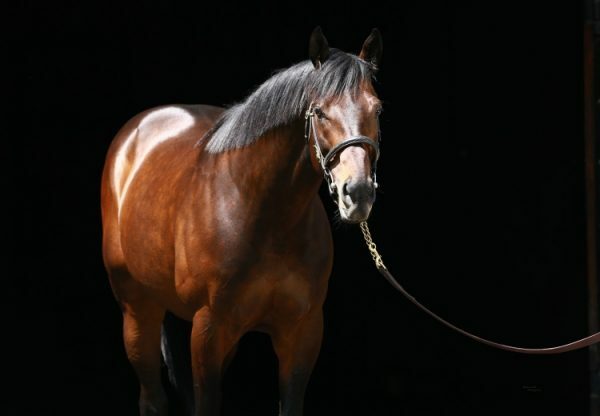 Uncle Mo had 14 yearlings in total sell during Book One at an average $211,071. 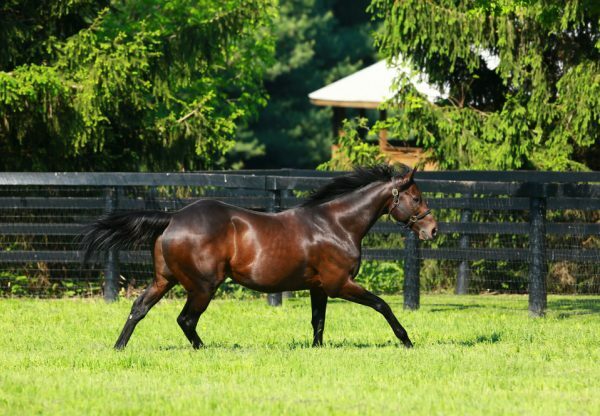 The only first season sire to post a higher average was his barn mate Cape Blanco, who had five youngsters average $234,000.